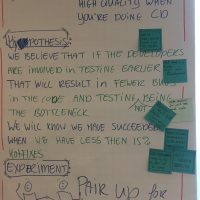 Agile Testing Days in Potsdam, Germany this November is sure to be even more terrific than it has been for the past three years. Please join us! 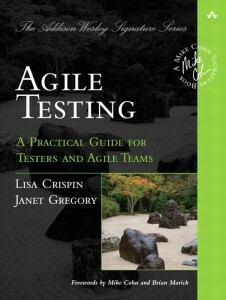 I’m doing a tutorial, “Making Test Automation Work on Agile Projects”. 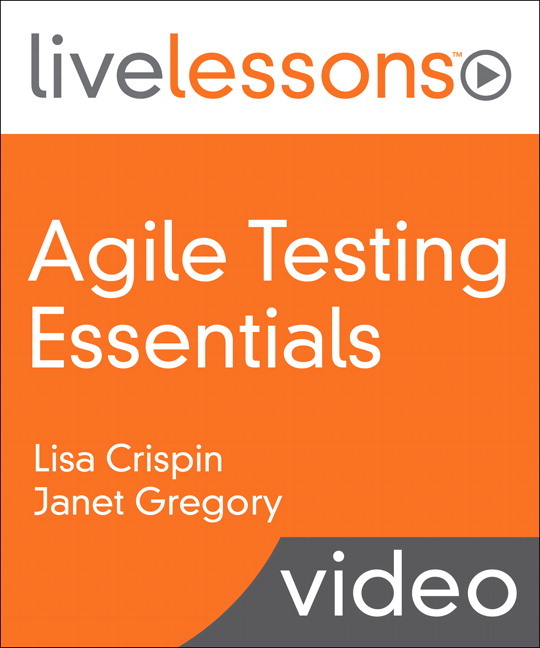 Please take a look at my video on technical debt that introduces the tutorial. 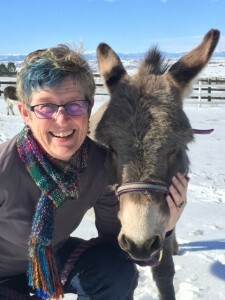 (If for nothing else, watch it to admire the donkeys’ sled-pulling ability). 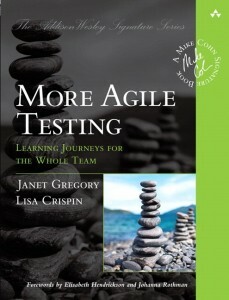 Janet Gregory and I will be doing a keynote busting some myths about agile testing! 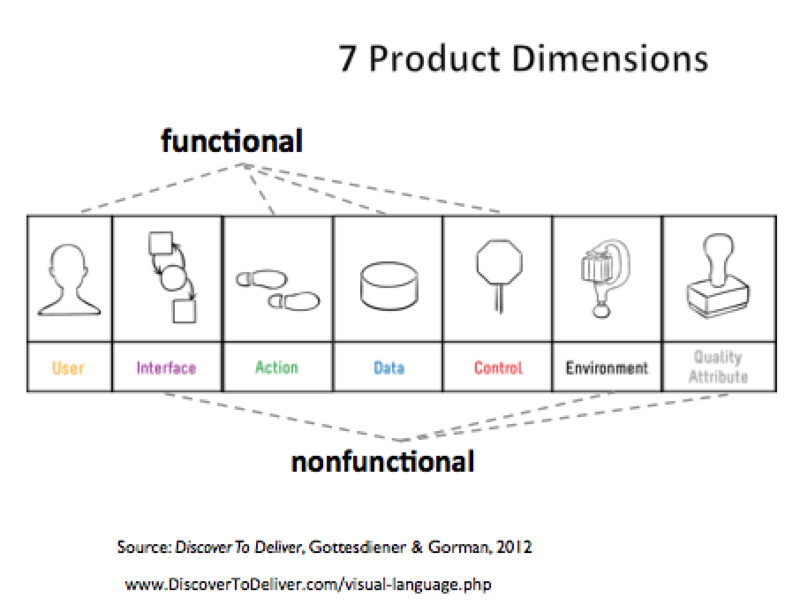 I have an article this week on StickyMinds about the power of “pull” conversations, which I learned about at San Francisco Agile 2012. I’ll be trying out these techniques when we talk to our customers about upcoming user stories and themes, and I’ll report back on how that works!